User generated content refers to any content created by voluntary contributors. This includes a broad spectrum of copy such as testimonials, blog posts, pictures, videos, customer reviews and discussion boards. Typically, it is created and posted online and can be shared easily. Due to the benefits it can provide, user generated content has become an integral part of modern content marketing strategies. UGC has many advantages, especially when used appropriately in the design of a new campaign. How can businessesmake the most of UGC? Taking advantage of UGC will impact positively on all aspects of your business. When used properly, it can increase sales, build customer trust and confidence, strengthen your brand, boost credibility and build stronger customer relationships. In terms of social media, it can expand your brand's social reach and increase the number of followers. All of these factors can build SEO value for your service or product. One of the most notable benefits is its ability to tap into consumer trust, building better relationships. Studies show customers trust UGC far more than they do traditional advertising. Research by the Nielsen Consumer Trust Index reveals 92% of consumers trust UGC more than they trust corporate advertising. When people see that an advertisement contains user generated content, 61% of them are more likely to engage with it, while 70% of consumers trust photographs captured by ordinary people over corporate images. 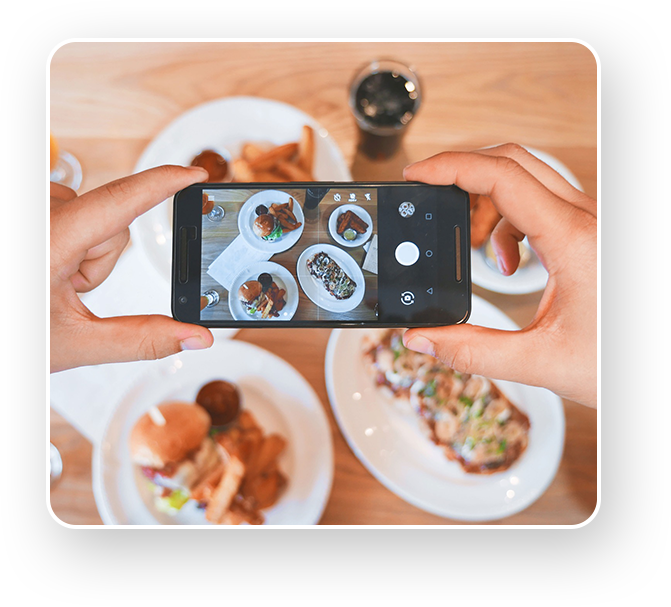 Even though companies may employ the latest HD digital photography to capture images of their product, a simple photo taken on a customer's mobile phone may have a greater influence on fellow customers. In terms of social media, 75% of consumers are likely to share a good experience on their own personal profile. Research has consistently shown that members of the public are more likely to trust a word-of-mouth account or a review of a product written by a peer, rather than content produced by the brand. How can Psydro's review platform help? 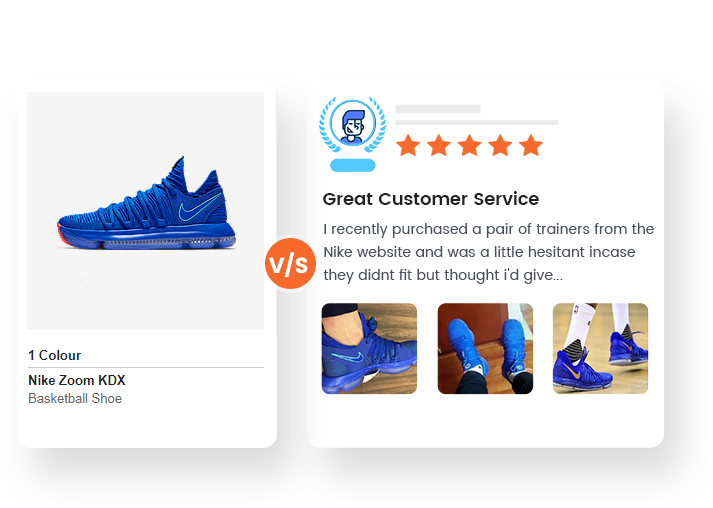 Containing real reviews by real people, Psydro’s review platform helps consumers to gauge the authenticity of a product, away from the advertising hype. Everyone has an opinion and we all like our voice to be heard - so let your customers shout about your product on your behalf! Helping you to outshine and out-perform the competition, put the emphasis on customer satisfaction by using Psydro's unique platform – by the people, for the people!